Kamal Haasan’s Viswaroopam is currently being shot at a brisk pace in Chennai and the latest news is that a special Afghanistan set has been erected for the film. Kamal Haasan is playing the role of a dreaded Taliban operative in the movie and the set is being used to film some scenes of a US special forces mission. Kamal Haasan is directing this movie and he is the Producer too. This is a project which is very close to his heart and he is putting his heart and soul into the movie, say sources. The movie will also be shot in the Middle East for a few key sequences. 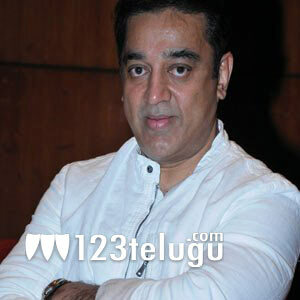 Viswaroopam will be released simultaneously in Tamil, Telugu and Hindi.